These veneers are made very thin and need no prepping of the natural tooth to install. They go right over and bonded directly to the enamel; making these types of veneers extremely non-invasive proceedures. They're most suitable for minor cosmetic corrections. For example, to repair a chipped corner on your tooth, to fix excess wear on your tooth's biting edge (incisal edge), and even to close a gap between front teeth. 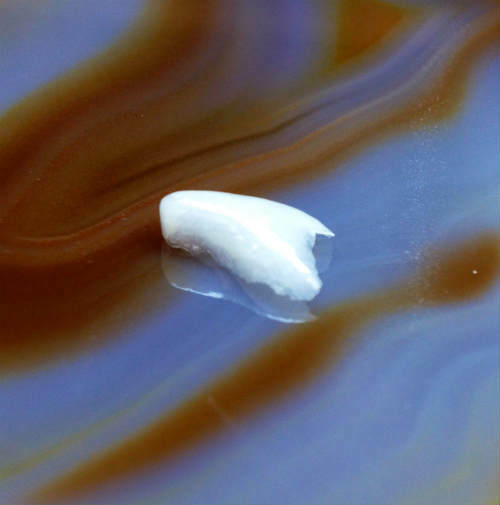 In this case, the non-prep veneer will be used on the patient's front tooth. 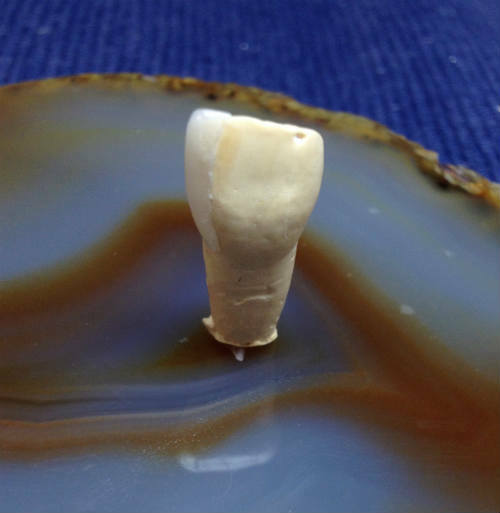 After a model is made of the tooth, we foil the area that will be restored. Think of the foil as the canvas where the porcelain is built up. 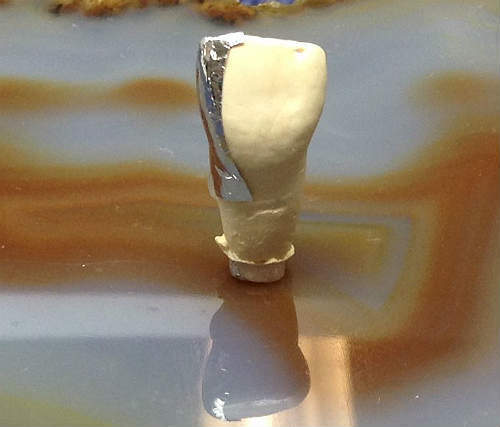 This is a picture after the porcelain build up is done and the foil is peeled off. 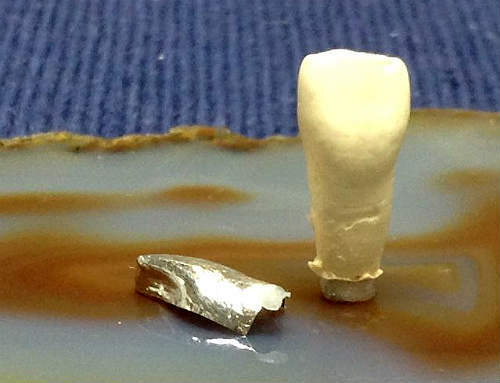 In feldspathic veneers the foil is only used to help build up the porcelain, it is not installed into the mouth. This is the final product that will be shipped to the dentist. 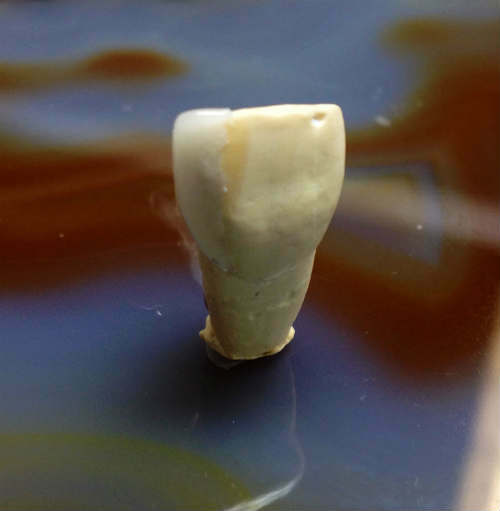 It's in the appropriate color to match the patient's natural teeth and just needs to be bonded to the tooth. As you can imagine, when it's in this state, loose and free, it can be a bit brittle. The dentist and technician have to handle with care. Its been two weeks post-bone grafting that I got before I can get my implant. Ever since one week in, I've had white stuff building on top of the gum. Can You Change The Color Of An Emax Crown? Information on this site is provided for educational and entertainment purposes only. Always seek professional advice and be responsible for your own actions. Plans offered by DentalPlans.com are not dental insurance policies and the plans do not make payments directly to the providers of dental services.